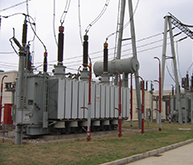 Our company’s dry type transformer is made of epoxy resin and adopts foreign advanced technology and CAD design. 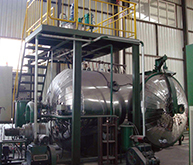 The core is manufactured with high quality cold rolled grain-oriented silicon steel and steps overlapping structure is also adopted for the core design, thus to greatly reduce no-load loss. 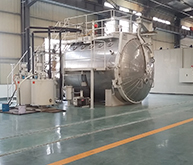 Winding is manufactured with high quality epoxy resin, coil casting process is completed by automatic vacuum casting equipments. 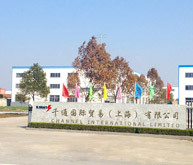 The epoxy resin is with characteristics of good penetrability and no bubbles, so its partial discharging volume is small. 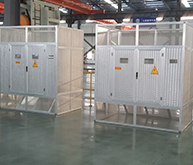 Dry-type transformers with advantages of strong overload ability, good thermal stability, small size, light weight, easy to install, exemption from maintenance can be widely used in high-rise buildings, commercial centers, airports, railway stations, docks, subways, factories and underground distribution stations. 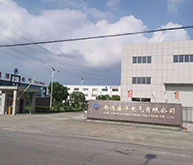 Any questions and requirements welcome to contact us.We are professional manufacturer of dry type transformer.